HONOLULU (AP) – Iselle was supposed to weaken as it slowly trudged west across the Pacific. It didn’t – and now Hawaii is poised to take its first direct hurricane hit in 22 years. Tracking close behind it was Hurricane Julio, which strengthened early Thursday into a Category 2 storm. Pray that these storms change paths away from any land and dissipate in the sea causing no harm to people or land. Pray for safety of the people of Hawaii and any other Pacific Islands. Pray for peace in the weather and in the hearts of the Hawaiian people. God is in control and The Hawaiian people are praising their way through the storms! 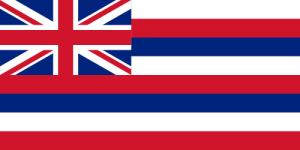 State Information: Known as the “Aloha State” (in Hawaiian, “aloha” can mean “hello”), Hawaii is a group of volcanic islands in the central Pacific Ocean that together became the 50th state in 1959. 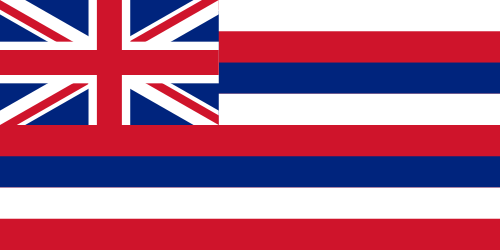 The state’s name is possibly derived from a native Hawaiian word for homeland, hawaiki or owhyhee. Today, Hawaii, whose capital is Honolulu, is often called the “Crossroads of the Pacific” and is a popular vacation spot. The colorful hibiscus is the state flower.